Note: Kira is a person, unknown to who he is the world, who kills people who do crimes, thinking that what he/she does is good. L, is another person, a dectective, who belives what Kira is doing is a crime. He wishes to find, & kill Kira to stop his killings. Just make up an history, 3 or up paragraphs on how he found the deathnote, & what he thinks he could do with it. What happened when he saw his shinigami? For the rest, just take a look at my character's app to get an idea. 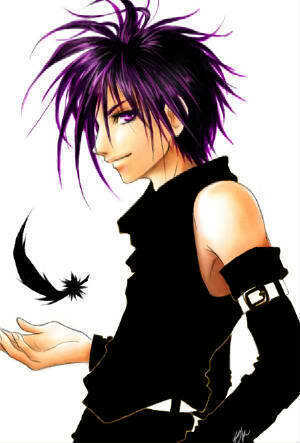 & a shinigami(Not from bleach) does not look human. Try to pick something, demon-like. Here's an example, but he is not your shinigami. He is allready owned to Kira. 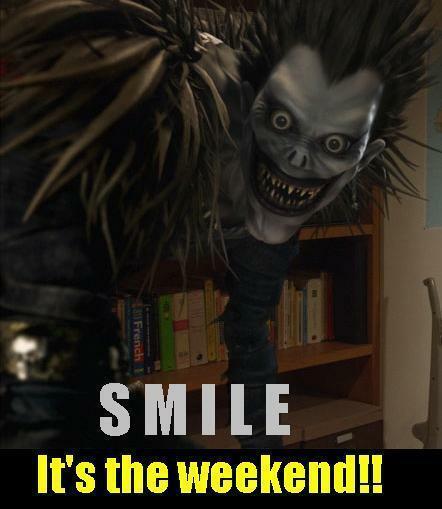 Ryuuk, is also a main shinigami of the DeathNote's Story.